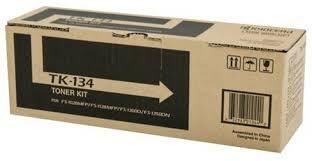 Genuine Kyocera TK134 printer toner cartridge kit. Kyocera original toner cartridge kit for FS1028mfp, FS1128mfp, FS1300d, FS1300dn, FS1300dt, FS1350dn printers. Only genuine Kyocera TK-134 toner can meet demanding print settings but still keep print quality at the highest possible level as the toner is expertly formulated to maintain clarity, sharpness and crispness with every page printed. Original Kyocera TK134 toner guarantees solid prints with less grainy appearances which can be experienced with some compatible toner kits. You will enjoy richer blacks, sharper text and the highest professional quality from the first page to the last page with this original Kyocera TK-134 toner kit manufactured especially for FS1028mfp, FS1128mfp, FS1300d, FS1300dn, FS1300dt, FS1350dn multifunction laser printers. You can be absolutely confident that you are getting the most reliable and productive prints possible. 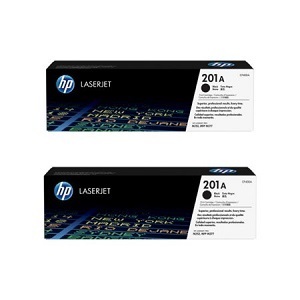 Keep your printing costs lower when you order this cheaper genuine Kyocera TK-134 toner kit offering page yields up to 7,200, the Kyocera TK-134 original toner cartridge kit is the best choice for those with heavy print needs. 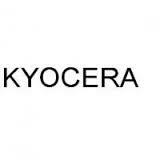 Only genuine Kyocera toner contains tiny ceramic particles which continually polish and recondition the drum during normal printing resulting in extended imaging drum life. Keep your printer at peak performance and productivity by using only original Kyocera printer consumables. Made for each other, Kyocera FS1028, FS1128 FS1300, FS1350 printers and Genuine Kyocera TK-134 toner kits. Quick same day order processing.